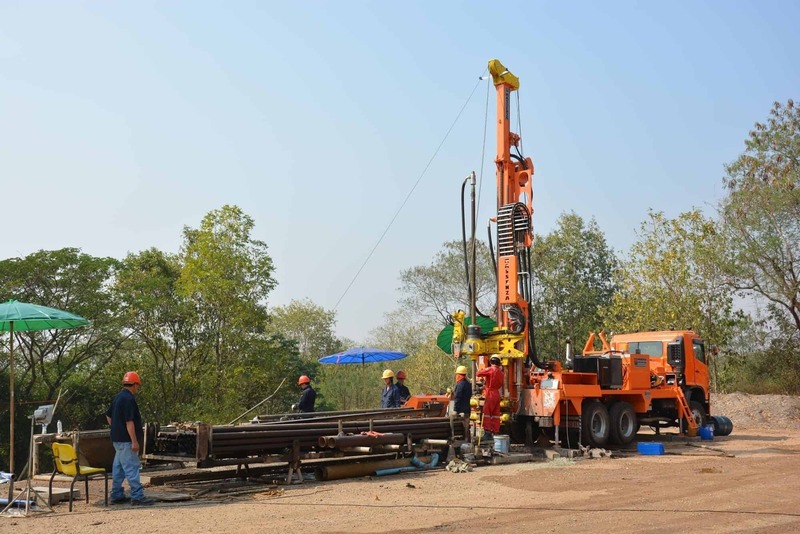 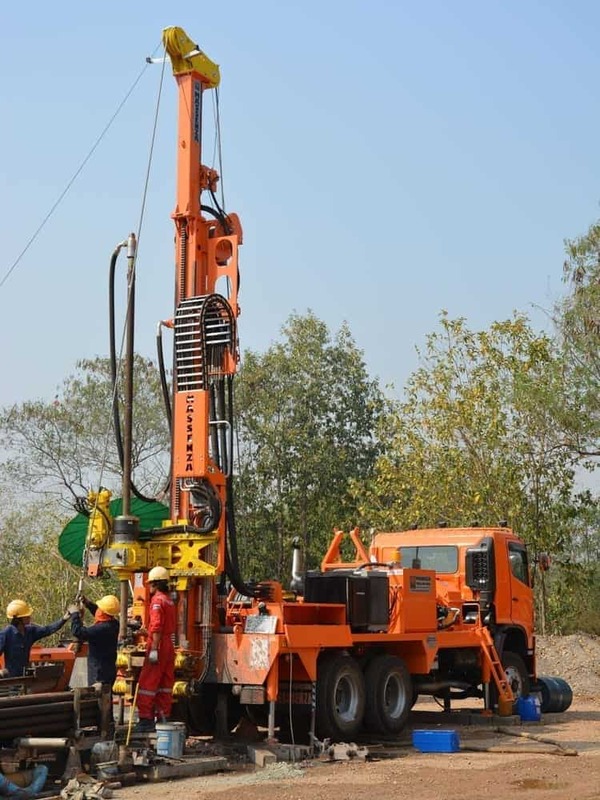 We have just delivered two new MI12 drilling rigs to Asia for mining research. 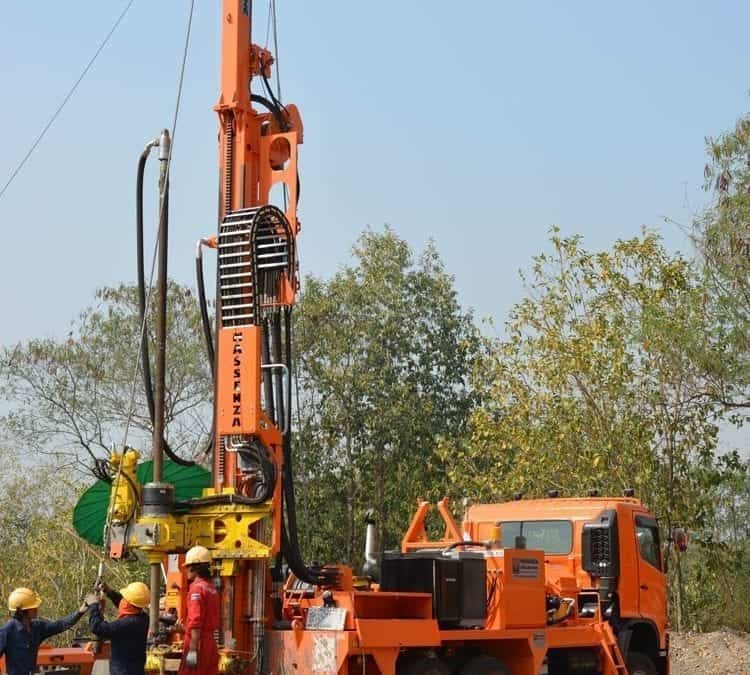 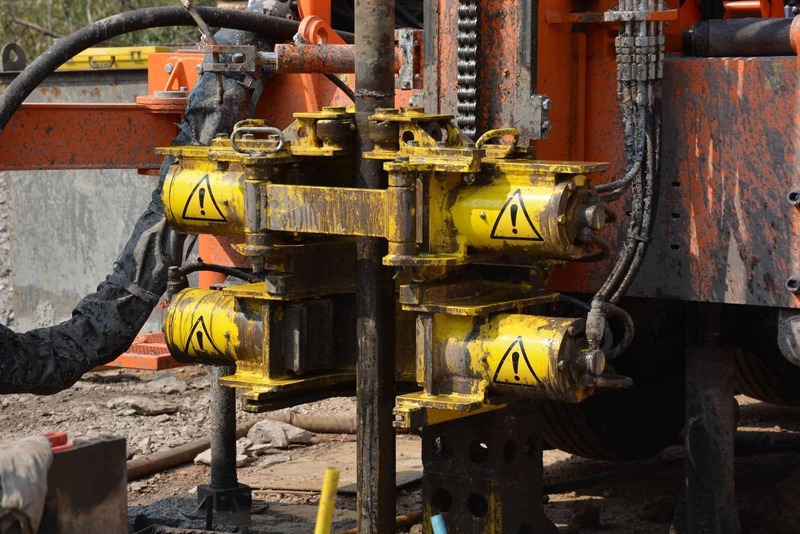 Thanks to the special rotating head, to a 10.2 Tons pull and to the P2 Mass Duplex mud pump, the new MI12 are able to drill up to 580 m with HQ shafts, to carry out deep drillings in a coal mine. 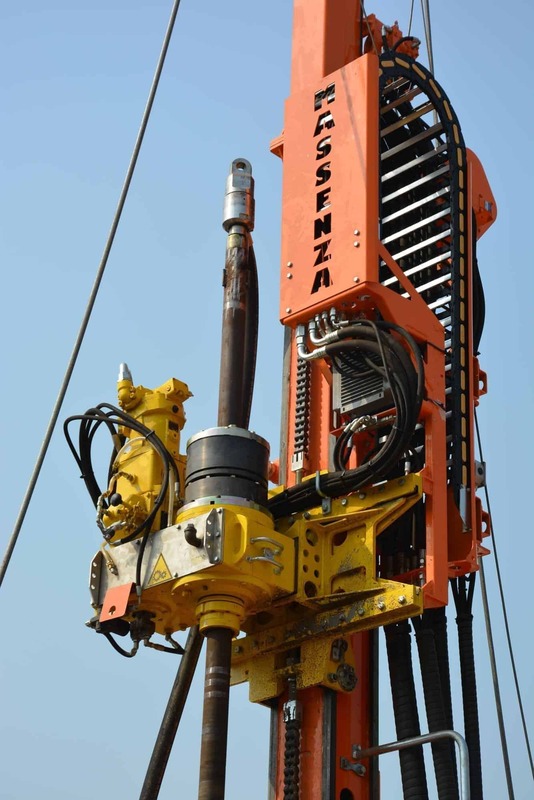 The drill head has 8 speeds, a maximum torque of 10,484 Nm and a maximum speed of 1,200 RPM. 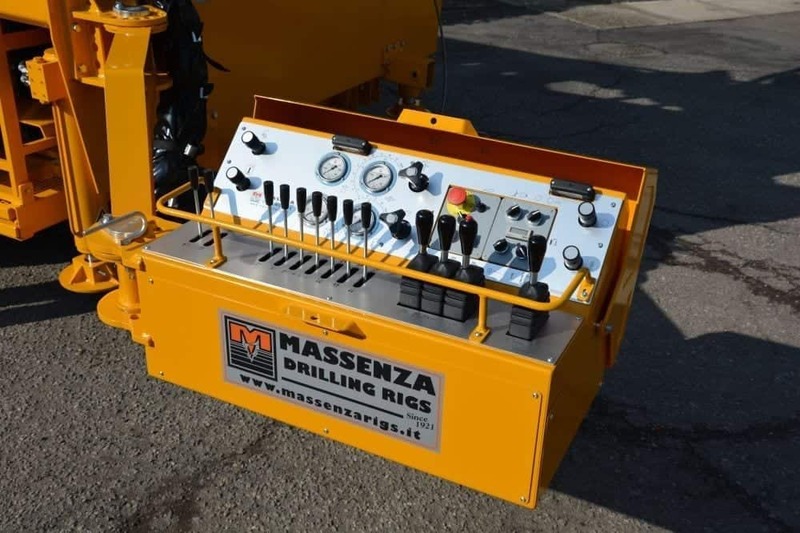 Furthermore, it is equipped with a hydraulic spindle with 12 Tons of capacity.